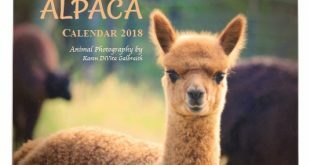 Home / Alpaca Farm / Alpaca Gifts Holiday Sale! 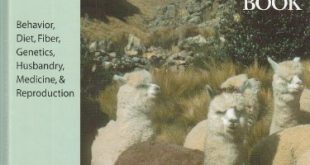 Everything at our Alpaca Gift Shop has been discounted greatly during the holidays to help folks out with their Christmas shopping. Our inventory and designs have increased quite a bit. 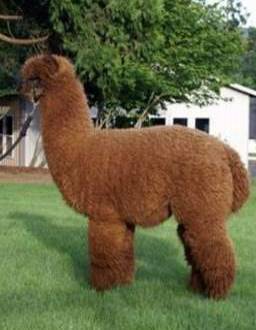 We now have over 1,000 gifts plus we have horse gifts for any horse lover out there! 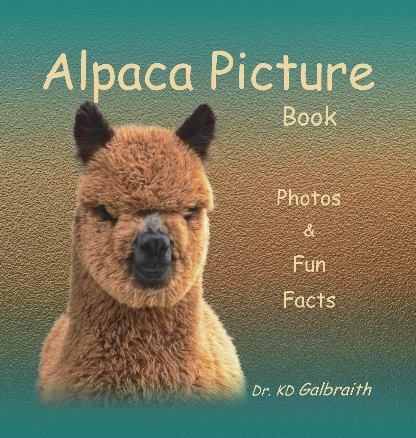 I made a new section on our website to display our gifts at Alpaca Photo Gifts. Below are some of the collections I made… check them out there’s much more to see! Dave’s drafting job hasn’t done much since the gas prices dropped so I am working the gift shop full time now as well as publishing books. 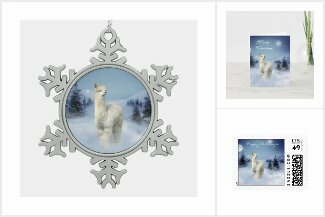 If anyone would like to make extra money even if you don’t have anything to sell you could sell products through Zazzle’s Associate Program by putting products on your blog or facebook. You can earn 15%-32% commissions by promoting my products or other people’s products. 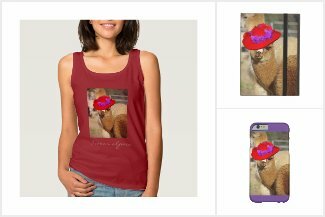 Just go to the product page on Zazzle, then share on Pinterest, Facebook, or Twitter. As long as you are logged into Zazzle, your referral code will automatically be attached. You earn 15% referral commissions, plus volume bonus. I know everything is tight for a lot of people lately so hopefully this information will be of some help to you or somebody you know.